Lone Mouritsen was born in Brazil to Danish parents, and has since traveled the globe incessantly, returning, between stints, to the family home in Denmark. 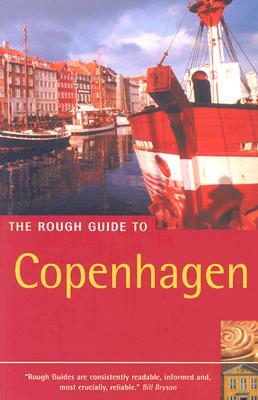 She began writing for Rough Guides in 1998, and has contributed to Rough Guides for Scandinavia, Europe, and West Africa. Mouritsen is now a travel writer and adviser at Natural England.